Imagine your drive-thru trying to limp along on broken equipment. Or worse, having your drive-thru going down during peak hours or even for a day. With CE’s drive-thru repair advance exchange program, there’s no need to worry. 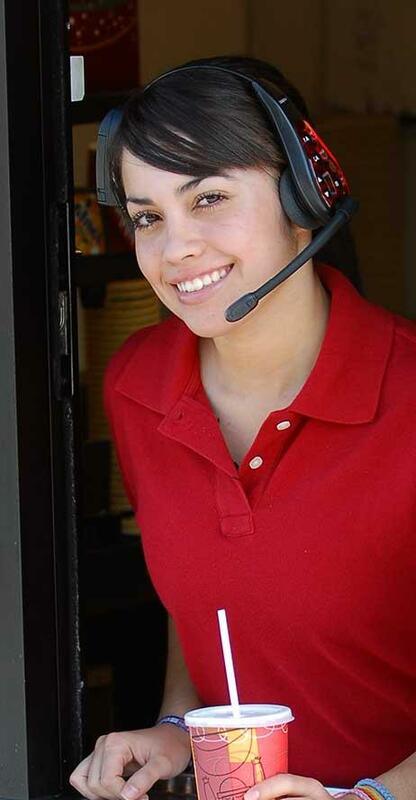 Your drive-thru can’t run with broken equipment. If your equipment quits working and you need a repair now, we’ll ship replacement equipment to you overnight! No need to ship us your broken equipment in advance. Simply use the same replacement drive-thru equipment box to send us back your broken equipment for as little as $75 plus the regular repair cost. Call for details. If your drive-thru equipment quits working and you need to get up and running almost immediately, we’ll ship replacement equipment to you overnight! To make it even easier, you don’t even have to ship the broken equipment to us in advance. Once you get your replacement equipment, just send back your broken drive-thru equipment in the same box for as little as $75 plus the regular repair cost. Call for details at 877-731-0334.